What are some of the major concerns facing any business? You will most likely cite answers such as product development, marketing, client satisfaction, and return on investment. While all of these are very important, one of the overlooked concepts involves logistics. We are referring to variables such as shipping rates, delivery times and reliability in this sense. It is interesting to note that while digital business models tend to be drastically different when compared to traditional approaches, shipping is just as much of a concern in either scenario. Enterprises that hope to remain ahead of the curve will, therefore, have to have a plan in place from the start. One of the most recent trends refers to a process known as drop shipping. In order to better appreciate the benefits involved, it is first a good idea to take a look at the innovative principles behind this process. Traditional shipping models tended to involve a few key parties. First, the manufacturer would send the product to the seller. The seller then advertised the item to the customer. Should the customer make a purchase, the business then ships the product to the end user within a timely fashion. Notice the phrase “timely fashion” mentioned in the previous sentence. While such a notion was easy to achieve when referring to brick-and-mortar businesses, the same cannot be said if we are discussing the logistics associated with the online marketplace. 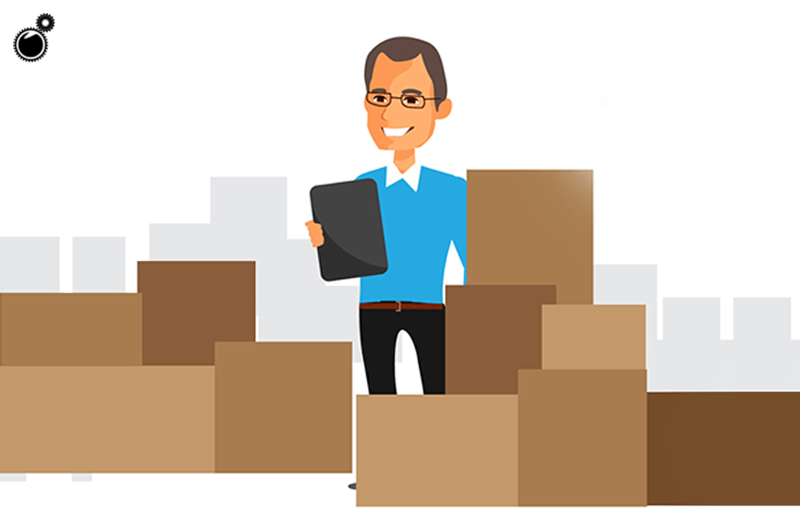 The simple fact of the matter is that sellers do not often have the time or experience to deal with complicated shipping matters. This is when drop shipping comes into play. The ability to deal with bulk orders. International and domestic shipping are both covered. It is often possible to obtain products below their online retail value. It should now be very clear to understand why drop shipping will represent one of the “catch phrases” during 2019 and beyond. Are you hoping to take advantage of the very same benefits mentioned above? If so, it is always a good idea to take a look at how to start dropshipping to new and existing customers. It should first be mentioned that you will need to find a reliable drop shipping source. Platforms such as Oberlo will place you in immediate contact with countless third-party suppliers. These firms are highly reputable in the industry, so transparency will never represent a concern. The next step involves finding a product to sell. Which products are the most trending? Which are associated with the lowest shipping rates? Are you interested in seasonal items or year-round opportunities? What type of audience are you hoping to address? These are actually the very same questions that traditional businesses will need to address if they hope to construct a solid and insightful marketing strategy. Be sure to take some time when brainstorming the answers. It is often wise to start out small if you are entirely new to the drop shipping industry. This will help you to learn the proverbial ropes before making a more substantial business commitment. You can learn from any potential mistakes made along the way without losing a significant amount of money. Many novices will also take a look at the top-selling products as well as their associated websites. Which techniques seem to work the best? Can you encounter any client feedback? How many items are being offered? Search engine optimization (SEO) is another great tool to keep in mind and it can be used to determine the most popular keywords associated with a specific retail sector. Drop shipping is undeniably one of the best ways to carve out a place within the digital retail community. These user-friendly platforms offer a host of tools to choose from and with a bit of time, your dream could soon become a reality. Drop shipping is really one of the lucrative ways to start your own e-commerce business. Though it has some limitations and restrictions as well. Thanks for sharing these helpful tips here. Drop shipping has been around for a while. At least, I’ve been hearing about it for years. Something I’d like to get into sometime as well.